The runs you want, the home time you need. As one of the industry’s largest road transportation providers, we understand how important contractors are to our growth. That’s why we have experienced teams focused on supporting the independent contractors in our network. 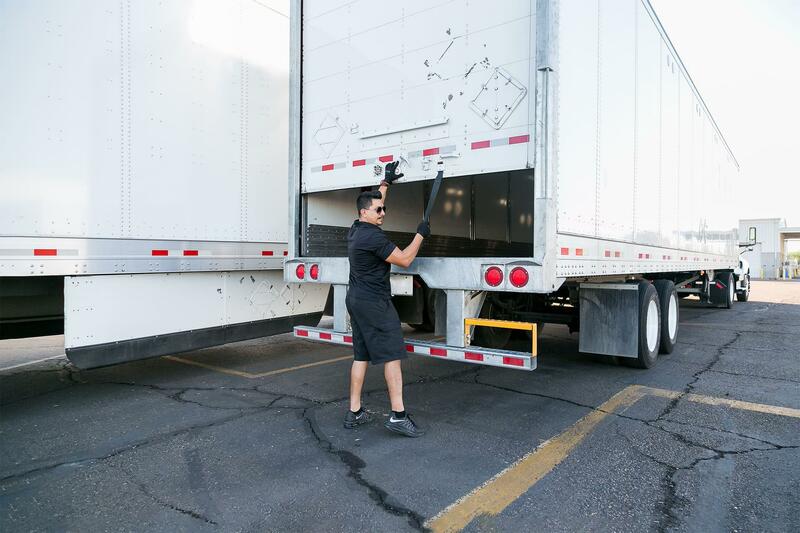 We’re always looking for quality brokered carriers and owner-operators for local, regional and dedicated routes. You can choose a mode from our transportation range and get the road-home balance that suits you best. 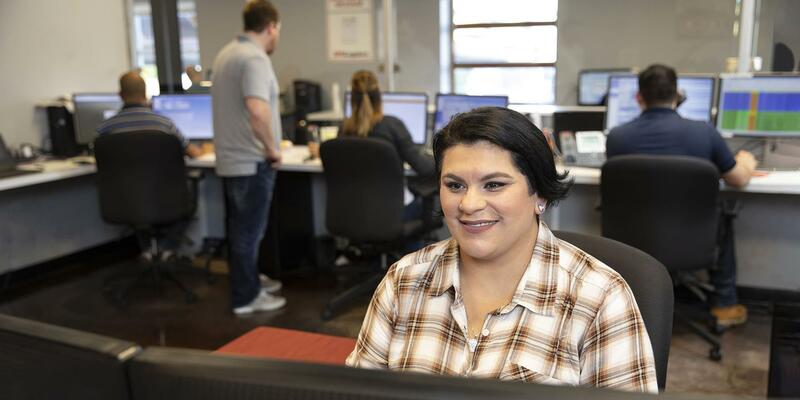 If you’re safety-conscious and committed to on-time customer service, let’s talk. 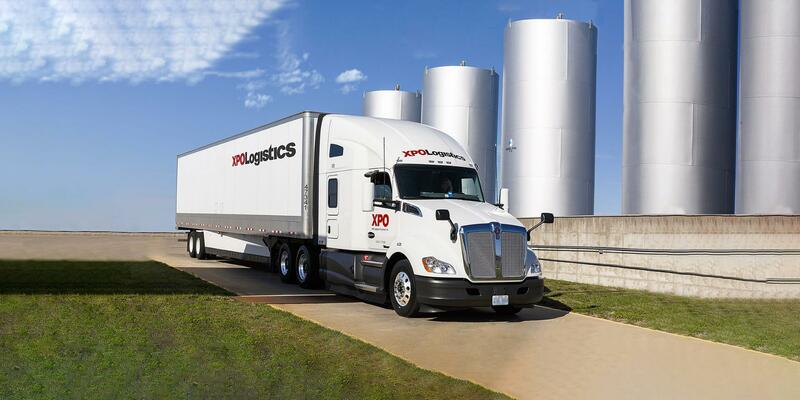 XPO is the 3PL that treats you with respect. We have our priorities straight with carrier relationships. 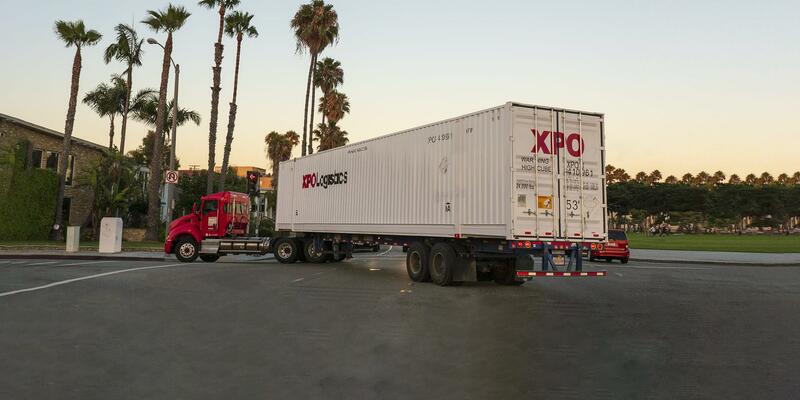 Solo and team owner-operators – get steady freight and high miles while you enjoy your independent lifestyle. Independent contractors – grow your business your way, with a balance of quality runs and home time. 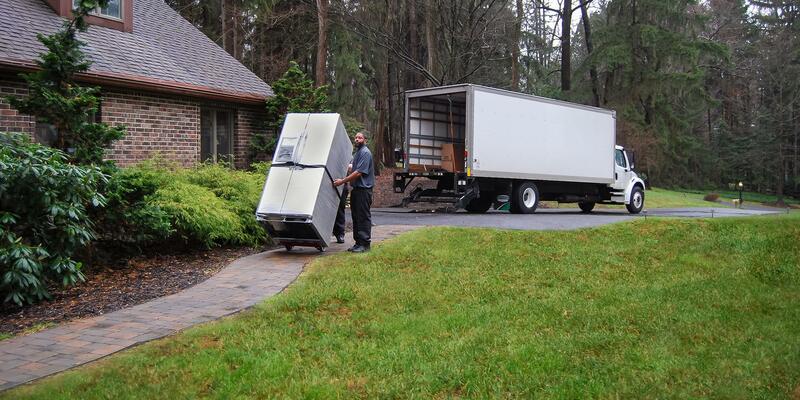 Take pride in contracting with North America’s largest last mile network for the home delivery of heavy goods. Single truck or an entire fleet? 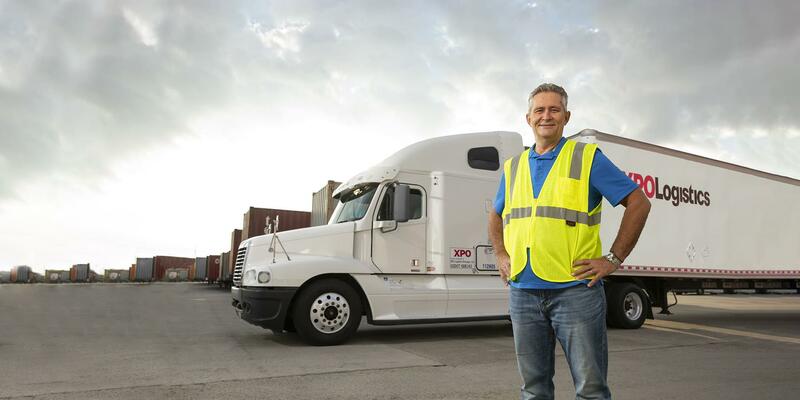 We offer high-paying freight and growth opportunities for your business.